The discovery of seven Earth-like planets orbiting red dwarf star TRAPPIST-1, which is around 40 light years away from our solar system, has piqued the interest of astronomers and alien hunters alike. What’s even more interesting is that three of these exoplanets are located within the star’s habitable zone. That must indicate there’s a high possibility of life there, right? The exoplanets in the TRAPPIST-1 system are also closer to their star compared to the distance between planets in our solar system and the Sun. For example, the farthest TRAPPIST-1 exoplanet is only about 9 million kilometers (5.6 million miles) away from the star — while Mercury is about 58 million km (36 million miles) from the Sun. 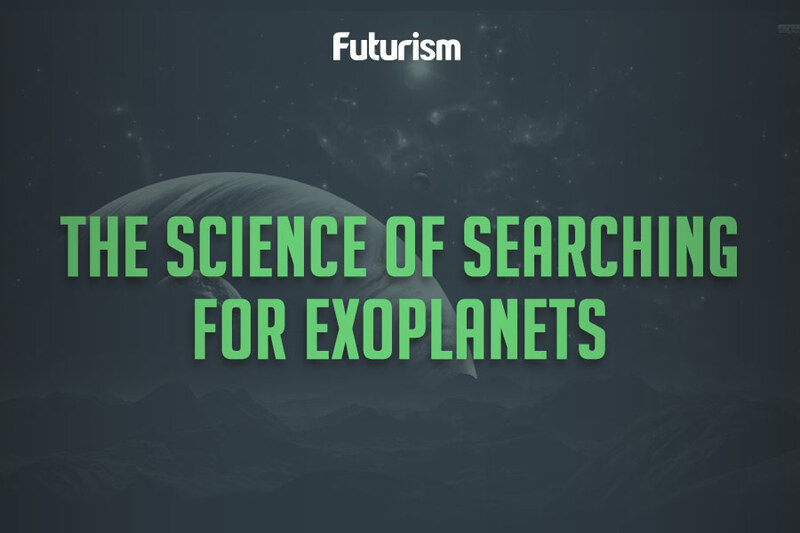 According to the second study, published in the The Astrophysical Journal Letters, this relatively small distance could have connected the exoplanets to TRAPPIST-1’s magnetic field and allowed for stellar winds to hit their surfaces. “These conditions could result in strong atmospheric stripping and evaporation and should be taken into account for any realistic assessment of the evolution and habitability of the TRAPPIST-1 planets,” the study said. Life on TRAPPIST-1, it seems, is more difficult that we previously imagined.